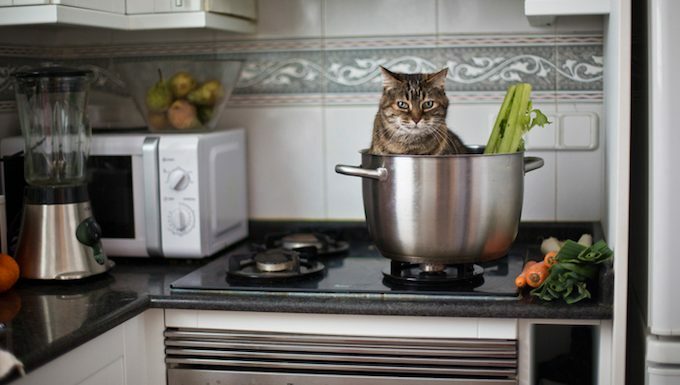 Cats are wonderfully self-sufficient pets. But adopting a cat also comes with a large degree of responsibility, even if most times it seems like our feline overlords are largely content to be left to their own devices. This happens all the time: You adopt a cat or kitten a rescue or shelter, and they seem to be on the skinny side, presumably from their previous hard life. So you end up lavishing them with way too many treats and a little too much food at feeding times to make up for the lean days. 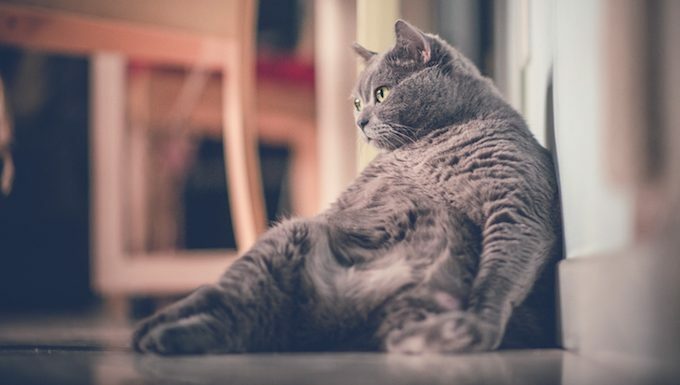 House cats obviously lead quite a sedentary lifestyle, and once they pack on a few too many pounds, it can be an arduous struggle to lose them again. 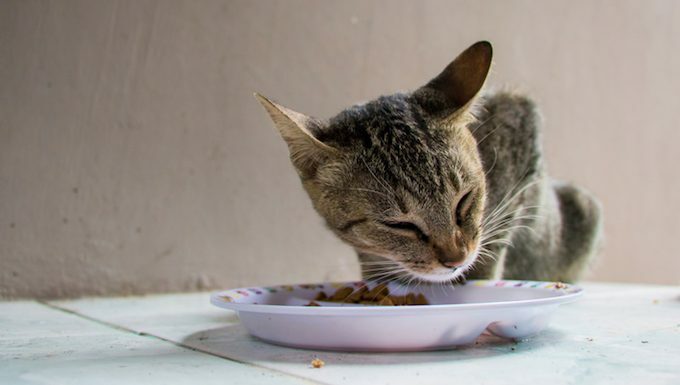 So make sure you’re strictly adhering to the correct feeding guidelines given by your vet or listed on the side of the cat food packaging. 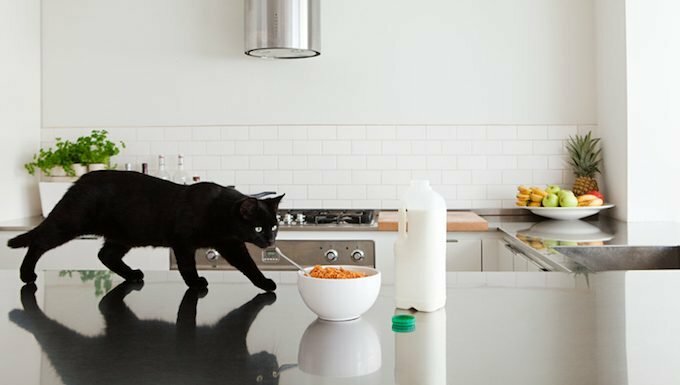 It’s gross to think about, but you really don’t want to commit the flagrant hygiene breach of having those same paws that were shuffling about in cat litter strutting across your food prep area. Or put it this way: If your friend picked up their dog’s poop, would you want them making you a sandwich without thoroughly washing their hands first? 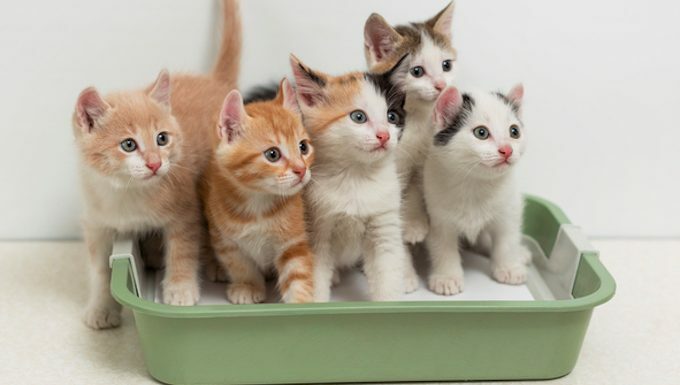 Speaking of litter box issues, you need to be a stickler about not just keeping them clean on a day-to-day basis, but also changing the litter at least once a month. 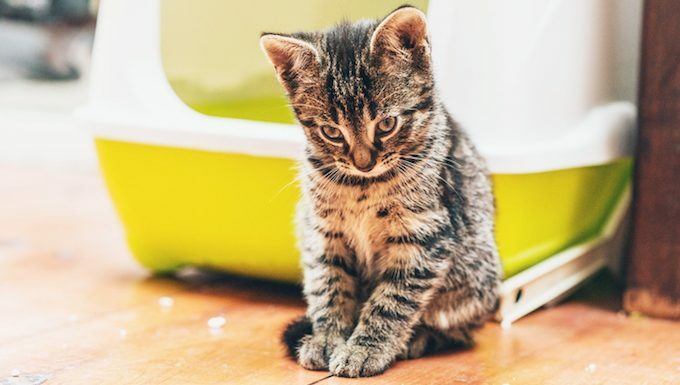 Obviously cleaning the litter box is not exactly a fun task–and can come with some nasty olfactory issues–but this is as important as flushing and cleaning your own toilet. If it helps, stick a post-it note on the side of the poop station to remind you of the date you need to carry out the next change. Remember, litter box cleanliness is something you owe to your cat, yourself, and your home. Do you have any other rules cat owners should always follow? Then let us know in the comments below!